There are currently many interesting discussions on our facebook group, e.g. regarding the right type of shoes, flights, etc. If you have signed up for the race and are interested in input from others, please join us there. If you already did the YAU and want to share your experience with others, feel free to do so. You will find the link to the YAU facebook group on our website in the top right corner. If you have signed up and can’t access the group please let me know and I will look into it. 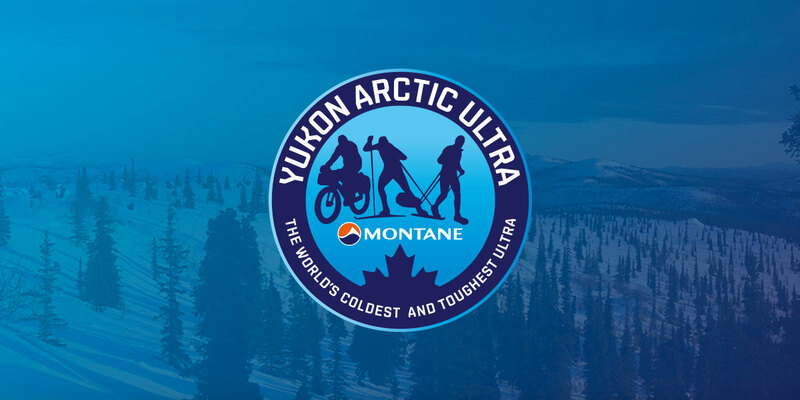 This is just a quick reminder to all athletes who signed up for the YAU 2014 that you get a 20% discount on any Montane clothing bought from Racelite.com. If you do not find the product you are looking for contact us and we will organise it for you. Montane has got a lot of product which is great for the Yukon. That is why we sell it in our store and why we are so happy to have them involved in the race. Their stuff is very high quality, extremely functional and has got a fair price. For winter 13/14 they have got some exciting new pieces. One of these is the Deep Cold Down Jacket. And there are many more. If you need any advise please just let me know. A large part of the organisational work has been done already. Our checkpoints are confirmed and most of the crew is on board, too. All people with plenty of YAU experience. So, you are in the best possible hands. Regarding the trail I will update you a bit closer to the race. As always trail conditions will depend on the weather during the trail breaking phase (especially the first 20 miles) and the weather just before race start. I keep my fingers crossed. Once again we will use SPOT units to track the 300 mile athletes. For this distance the SPOTs are mandatory. We rent the units out and I will soon give some more details on this. 100 milers can also use a SPOT if they want to. Again rental is possible. Just contact me if you want to do that. You can also use your own SPOT. I will just need the URL of your shared link page and the ESN number in the battery compartment of your unit. Your tracking service needs to be active. There is a small fee to link you to our set-up. If you have a SPOT we, your family, friends and collegues can follow your progress during the race via a link on our website which leads to Trackleaders.com. Other advantages are that you can push a “help” button which will make us come out to rescue you. If you are in an absolutely life threatening situation you can also push a “911” button. This will initiate an official search & rescue mission by the local authorties in which we will assist. Beware that such a mission can cause a lot of cost to the athlete if not properly insured. Here is what our tracking in 2013 looked like: http://trackleaders.com/yukonultra13.